The first wave of acts have been announced for next year's The Acoustic Festival of Britain. Paul Carrack the voice of Mike And The Mechanics, Squeeze and Ace will make his only UK festival appearance this year, to headline Saturday. Taking to the main stage on Friday will be Big Country, with Show of Hands also confirmed to make their first appearance at the festival. The Demon Barbers XL, Nell Bryden, Moulettes, The Beautiful Sound, Swanvesta Social Club, Dan Owen, and Adrian Nation are all confirmed to appear at the tenth year of the festival held over the summer solstice from Friday 19th to Sunday 21st June 2015 at Uttoxeter Racecourse, in Staffordshire.  To see who is playing when see The Acoustic Festival of Britain line-up page. Early bird tickets are on sale priced at £80 for the weekend with camping an additional £15. There is also an option to pay in 4 monthly payments. Children aged 10-15 years old at the time of the festival will need a child's ticket priced at £20 for the weekend with camping. A Full Weekend Family Camping Ticket (2 Adults and 2 Children), with camping from Thursday night is priced at £210 for all 4 nights. Early Bird tickets can be bought until the new year with the option to pay in instalments over 4 months (Offer Ends Dec 31st). Pay approximately 25% of the cost of the tickets, and then pay off the balance in 3 monthly payments. To buy instalment tickets, click here.